The Missouri Development Finance Board (MDFB) approved today tax credits toward The Trails development in Southeast Kansas City, a project proposed by local real estate company LANE4 Property Group that would include a soccer-specific stadium for the Kansas City Wizards. 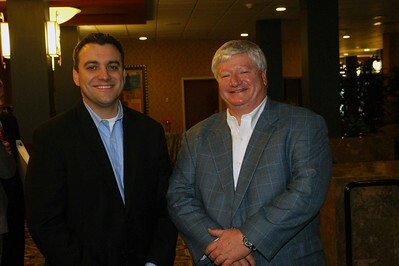 In listening to the meeting and talking with Cliff Illig afterwards, there is still work to be done. The State TIF Board still needs to do some work/approval. It does sond like that is not a huge concern though. From the conversation, it sounds like demolition will start early next year (January). The board sounded supportive in general. There was only one question and that was about a labor dollar figure. After some brief scrambling, the Lane 4/Three Trails people with Robb and Cliff were able to answer to the boards satisfaction.